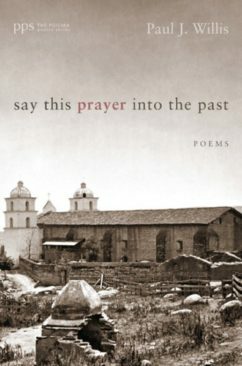 The seventh book in the Poiema Poetry Series is Say This Prayer Into The Past by Paul J. Willis. Published October 2, 2013. 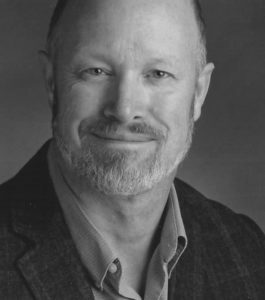 Paul J. Willis has just completed his term as Poet Laureate of Santa Barbara, California, where he lives and is a Professor of English at Westmount College. A dominant influence on his life and writing has been being a mountaineer. He grew up in Oregon, close to the Cascade Mountains. 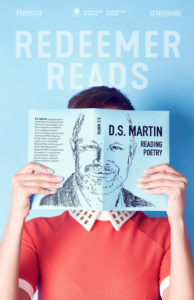 His love of nature, and of the most pristine places on the continent becomes evident in each of his three poetry collections. To purchase Say This Prayer Into The Past visit: Wipf & Stock.